MP Vyapam Middle School Teacher Recruitment 2018 – Madhya Pradesh Professional Examination Board (MPPEB) has released MP Vyapam Middle School Teacher Admit Card 2018 on February 08, 2019 at peb.mp.gov.in. The admit card has been released for the examination which is scheduled to be conducted from February 16 to March 10, 2019, The recruitment of 11,374 Teacher will be done through the written examination. The candidates have to obtain the minimum marks as per their category. 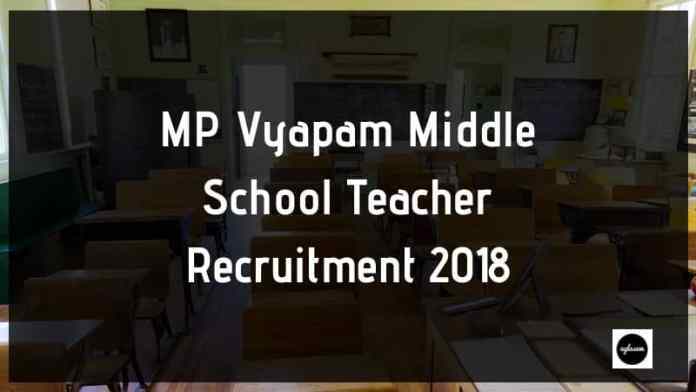 Get here all the details of MP Vyapam Middle School Teacher Recruitment 2018, like eligibility, application process, selection process etc. Latest: MP Vyapam Middle School Teacher Admit Card 2018 has been released. Click here to download the admit card. Actually, when the recruitment was announced it is only for 5670 vacancies, but on October 06, 2018, Vayapam Board has released the notice. As per the notice total, 5704 vacancies are introduced for Middle School Teacher and 2220 vacancies are for High School Teacher. The Board has issued the admit card to the eligible candidates only. MP PEB has released the admit card on its official website at peb.mp.gov.in. The candidates are now able to download the admit card. In order to download the admit card, they have to provide the login credentials. The mode of getting the admit card is purely online. The Board will not send the admit card to any candidate. It is mandatory to carry the admit card on the examination day. Otherwise, the Board will not allow the candidates to attempt for the examination. Vyapam Board has increased the number of vacancies in Middle School Teacher recruitment. Check the old and new vacancies from here. Unreserved candidates had to pay Rs. 500/- as application fee. Whereas a reserved category candidate had to pay Rs. 250/- as application fee. In addition to the above charges, candidates had to pay the portal transaction charges. If a candidate uses KEYSOK then they had to pay Rs. 70/- as a portal transaction fee. Or if a candidate uses the Registered Citizen User then they had to pay Rs. 40/-. Note: The Application fee was Non-Refundable. The mode for submitting application fee was online. The candidates can use the Debit Card/ Credit Card/ Net Banking details for submitting the application fee. The candidates who meet the eligibility criteria are eligible to fill the form. Nationality: An Indian National is eligible to apply. Age Limit: The minimum age of the candidate is 21 years. For maximum age limit of candidates is provided in the below table with age relaxation. Maximum Age for those who have earlier worked as the Guest Teacher minimum 200 days. Educational Qualification: The candidates who have the any of the following qualifications are eligible to fill the form. Graduation and Diploma of 02 years in elementary education in the respective discipline. Graduation with 50% marks and must have the degree of B.ED. Higher Secondary 12th with 50% marks and along with that 04 years Graduation in B.El.Ed. The Madhya Pradesh professional examination board has provided the name of the city where the examination is going to hold. The name of cities is as follows. The candidates can choose any one of the city as an examination center in the application form. However, the Board reserves all the rights to alter the number of centers anytime. Candidates cannot request to change the examination center. Board will not entertain any request from the candidates regarding this. The Board has decided to record the presence of the candidates through Biometric verification. The thumb impression of the candidates will be recorded at the time of examination. The main purpose of conducting biometric verification is to maintain the integrity of the exam. Sa that the actual candidates will take the exam. After conduction of the exam, the Board will release the answer key of the written examination. the candidates who will appear in the examination will able to check the answer key. The MP PEB will release the answer key on its official website peb.mp.gov.in. The candidates may have to enter the login credentials to download the answer key. With help of answer key, the candidates will able estimate the marks and can predict the chances of selection. Board may invite the objections of candidates by providing the objections window. After that final answer key will be released. The result will be based on the final answer key. After releasing the final answer key, the next thing which Board will release is the result of the examination. As we said above the result will be based on the final answer key. The candidate who will appear in the exam will able to check the result. The candidates have to enter the login credentials to check the result. The Board will release the result on the official website peb.mp.gov.in. 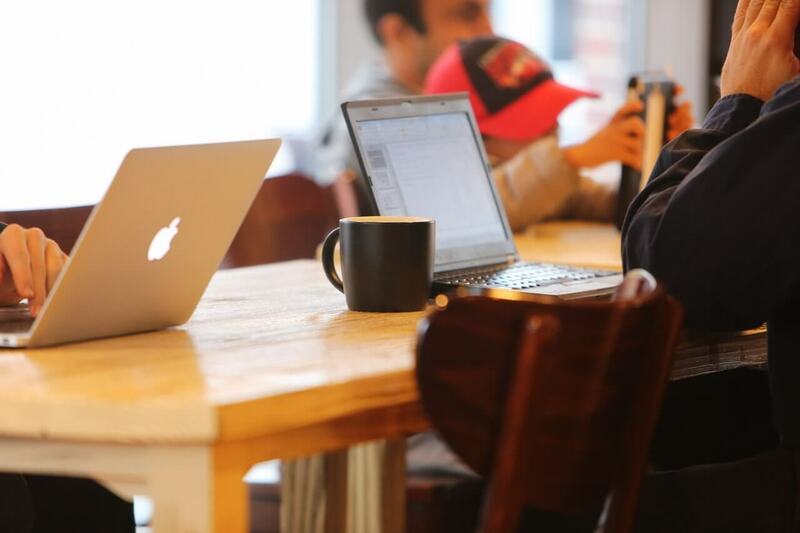 The candidates will have only one mode of getting the result i. e. online. Reserved category candidates have to obtain the 50% marks. Whereas the rest of the candidates have to obtain 60% marks in the examination. 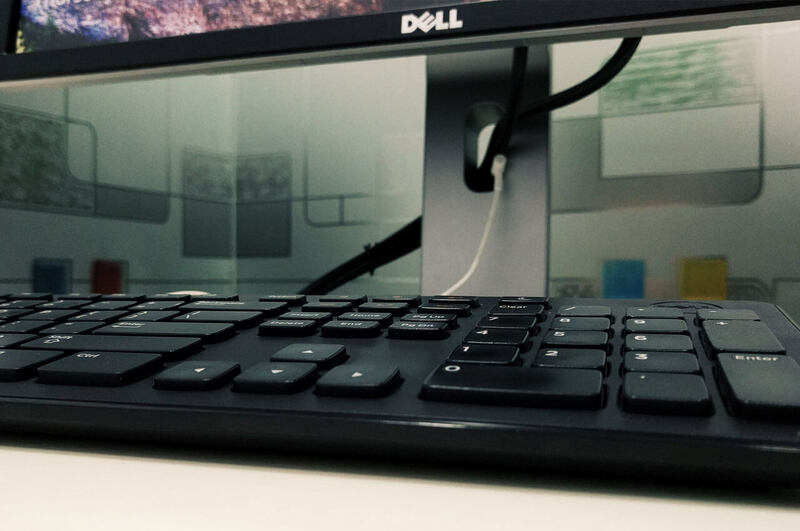 All the selected candidates have to appear for the document verification as at the time of application process the candidates provided the details will be treated as provisional. Hence for the verification of details candidates have to present all the documents at the said center. All original documents for certifying educational qualification. After final selection, the candidates will be paid as per the fixed scale. The Board has decided the minimum pay scale of Secondary Teachers is Rs. 32800/-. Along with minimum pay, the candidates will be paid the Dearness allowances as well. For more information download information advertisement from here.